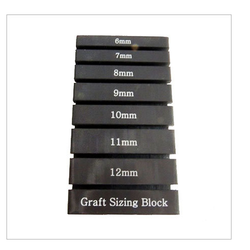 Our product range includes a wide range of graft sizing block, rasps and curettes and graft prep station. length and whipstitch both ends. 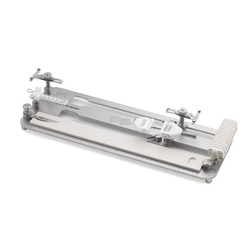 offer these knee arthroscopy instruments in different sizes and shapes. 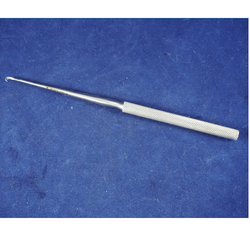 station incorporate atraumatic teeth to prevent damage to the graft.